Why do the thousands of high temperature “errors” favor the alarmist (thus government) case? 2. Why were such “errors” only acknowledged by the US government when the story became big news? 3. Why won’t NOAA answer my follow on questions and release all the facts? Invariably, apologists for science fraud often refer to systemic “errors” as nothing more serious than simple laboratory “selection bias” – and it sure is! Those involved only see what suits them. However, as we have seen in correspondingly substantial frauds (e.g. multi-billion dollar Madoff scandal and sub-prime mortgages) such “error” bias profits the individual or the organisation that crunched the numbers. When that link between conscious act and subsequent gain becomes clear then it constitutes criminal fraud. Often when such cases are proved you’ll hear those same sanctimonious words uttered by apologists, “lessons will be learned” and they sure are – particularly lessons as to how best to mitigate being caught in the future! Since removing ‘images’ from their archives has NOAA or its Sea Watch partners taken steps to also remove infected ‘data’ from their archives? When did NOAA/Sea Watch Partners first know of this problem? Has NOAA and/or Sea Watch partners ascertained the scope and extent of this data error and what action (i) has been (ii) will be taken to avoid any further recurrence? Has NOAA/Sea Watch partners identified whether satellite data temperature anomalies impact other data sets and findings including global climate models? Why has NOAA sinisterly removed all entries for the NOAA-16 subsystem log about the satellite’s health and performance from 2005 onwards when such entries were cleared displayed online up to the date of my first ‘Satellitegate’ article? 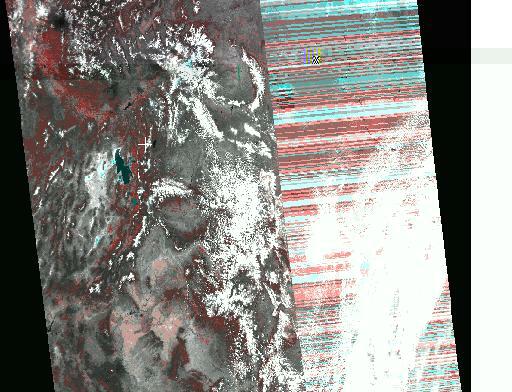 Were there errors also made in the NOAA-16 subsystem log that is a totally unconnected process to that of the degraded sensor. Will NOAA preserve/provide my investigators and me with the details of all the aforementioned data no longer displayed online, plus all associated data that may be relevant to investigations into the ‘Satellitegate’ controversy? Does NOAA continue to feed automated ‘degraded’ satellite data into its proprietary products that are bought by weather and climate researchers around the world? Why has NOAA not given any official notifications to (i) it’s paying customers and (ii) the public via its website/publications of the NOAA-16 faults despite Drs. Roy Spencer and John Curry making it known since 2005 that data was no longer reliable? We now appear to have twin-sisters to Satellitegate (of which you can read about here, here, here, here, and here), that I’m dubbing Plumegate and Seafoodgate. It appears NOAA wasn’t just content with covering up problems with their satellites such as kaput sensors, sensors relaying faulty data and new satellites being sent into space with missing sensors. We now have what appear to be more cover-ups courtesy of NOAA, and who knows who else might be involved? Perhaps BP? Perhaps Obama? I can’t say but it would not surprise me if either of them were in on this. 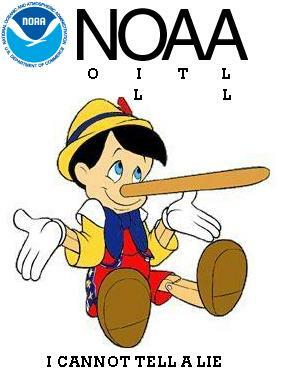 So, NOAA first tries to get USF to retract their report about the oil plumes and when that nefarious plan fails, they then proceed to try to talk them into keeping it a secret by not revealing it to the public. Per the article….. Sounds like a lot of back-pedaling to me to cover up them trying to keep this out of the public eye so we’ll all thing everything is just wonderful in the Gulf of Mexico, not to mention at NOAA, when it appears that is not the case. This isn’t the only nefarious thing that appears to be going on in the gulf either. It appears we also have what I’ll call Seafoodgate. Appears that we have yet another incident of government dishonesty. What I have been hearing on the news as of late is about how the seafood is just fine, the oil is gone, and y’all come on down to N’awlins and have some Shrimp Etouffee. This just doesn’t sound like it is an honest assessment of the situation to me. I post this to again show how NOAA seems to have possibly caught a contagious disease called “Pinocchio Syndrome,” which causes what appear to be lies, cover-ups, ignoring facts, altering data, and other similar problems with the truth. It seems like Ronald Reagan may have been thinking of the gulf oil spill when he said “The nine most terrifying words in the English language are: ‘I’m from the government and I’m here to help. '” Terrifying indeed, because it appears this is coming true. 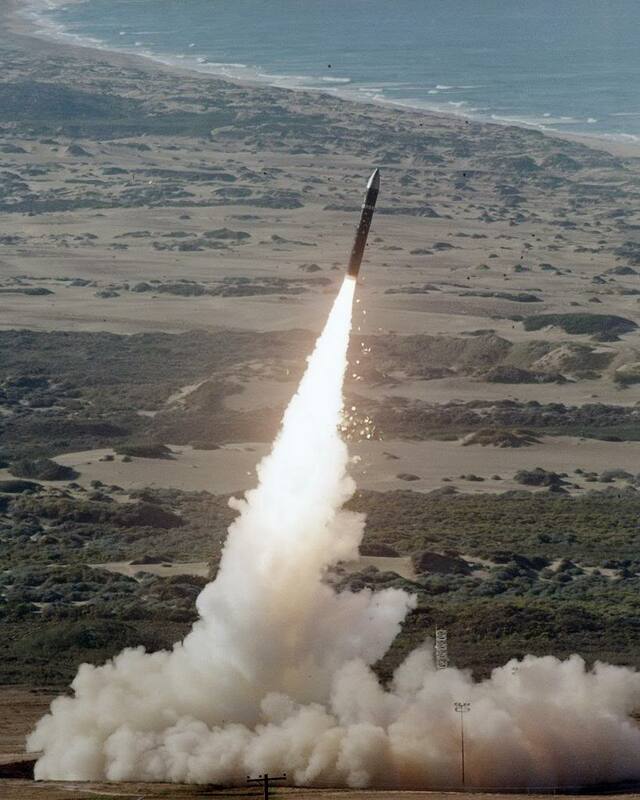 Launching wasted tax dollars into space? I had proven that the website operated by the Michigan State University had published ridiculously high surface water temperatures widely distributed over the lake many indicating super-boiling conditions. The fear is that these anomalies have been fed across the entire satellite dataset. 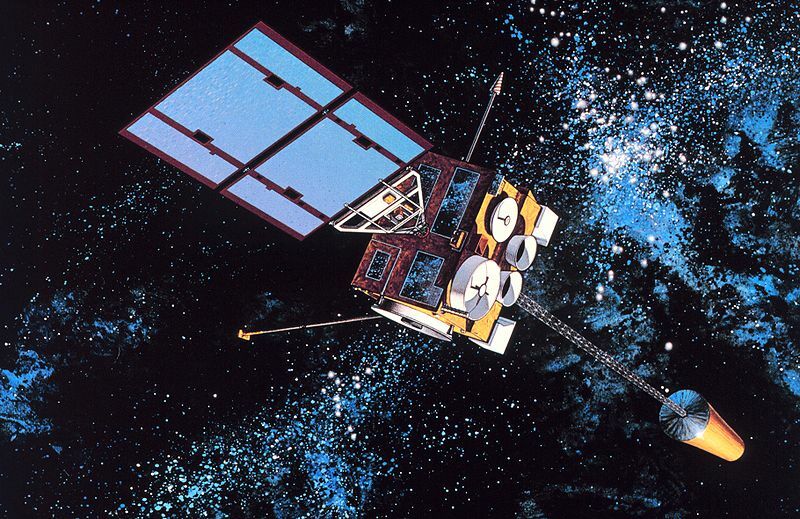 The satellite that first ignited the fury is NOAA-16. But as we have since learned there are now five key satellites that have become either degraded or seriously compromised. In his post Satellite Temperature Record Now Unreliable Anderson’s findings corroborate my own that NOAA sought to cover up the “sensor degradation” on their satellite, NOAA-16. The U.S. physicist agrees there may now be thousands of temperatures in the range of 415-604 degrees Fahrenheit automatically fed into computer climate models and contaminating climate models with a substantial warming bias. This may have gone on for a far longer period than the five years originally identified. I have further uncovered proof that the Indian government was long ago onto these faults, too. Researcher, Devendra Singh, tried and failed to draw attention to the increasing problems with the satellite as early as 2004 but his paper remained largely ignored outside of his native homeland. Indian scientist, Singh reported that NOAA-16 started malfunctioning due to a scan motor problem that caused a ‘barcode’ appearance. Singh’s paper, ‘Performance of the NOAA-16 and AIRS temperature soundings over India’ exposed the satellite’s growing faults and identified three key errors that needed to be addressed. Singh writes, “The first one is the instrument observation error. The second is caused by the differences in the observation time and location between the satellite and radiosonde. The third is sampling error due to atmospheric horizontal inhomogeneity of the field of view (FOV).” These from India thus endorse Dr. Anderson’s findings. My investigations are increasingly proving that such data was flagged by non-NOAA agencies years ago, but NOAA declined to publish notice of the faults until the problem was publicized loudly and widely in my first ‘satellitegate’ article, US Government in Massive New Global Warming Scandal – NOAA Disgraced. Official explanations initially dismissed my findings. But then NOAA conceded my story was accurate in the face of the evidence. My second article, shortly thereafter, exposed that a succession of record warm temperatures in recent years may be based on contaminated satellite readings. But NOAA spokesman, Program Coordinator, Chuck Pistis declined to clarify the extent of the satellite instrument problem or how long the fault might have gone undetected. Thereafter, in my third article, Official: Satellite Failure Means Decade of Global Warming Data Doubtful we saw the smoking gun evidence of a cover up after examining the offending satellite’s AVHRR Subsystem Summary. The official summary shows no report of any ‘sensor degradation’ (NOAA’s admission) since its launch in September 2000. As events have unfolded we are also learning that major systemic failures in the rest of the satellite global data-collecting network were also not reported. Such serious flaws affect up to five U.S satellites as reported in an excellent article by Susan Bohan here. Yes, Glenn, clearly the final data output was published by Michigan but the underlying fault is with your satellite! With NOAA now hiding behind their attorneys we appear to see a contradiction of NOAA’s official pledge that “ The basic tenet of physical climate data management at NOAA is full and open data access” published in their document, NOAA/National Climatic Data Center Open Access to Physical Climate Data Policy December 2009. Sadly, we may now be at the start of yet another protracted delay and concealment process that tarnished NASA’s and CRU’s reputations in Climategate. We saw in that scandal that for 3-7 years the US and the UK government agencies cynically and unlawfully stymied Freedom of Information requests (FOIA). NASA’s disgrace was affirmed in March 2010 when they finally conceded that their data was in worse shape than the much-maligned Climatic Research Unit (CRU) at the UK’s University of East Anglia. CRU’s Professor Phil Jones only escaped criminal prosecution by way of a technicality. The attorney credited with successfully forcing NASA to come clean was Christopher Horner, senior fellow at the Competitive Enterprise Institute. Horner is now advising me as to how best to pursue a possible FOIA of my own against NOAA if they continue their obfuscation. Meanwhile, back on his blog Anderson points to the key issues that NOAA tries to cover up. He refers to how Charles Pistis, Program Coordinator of the Michigan Sea Grant project, tried to pass off the dodgy data as being an accidental product of the satellite’s malfunction sensors taking readings off the top of clouds rather than the surface temperatures. By contrast, Anderson cogently refutes this explanation showing that such bogus data was consistently of very high temperatures not associated with those detected from cloud tops. He advises it is fair to assume that NOAA were using this temperature anomaly to favorably hype a doomsaying agenda of ever-increasing temperatures that served the misinformation process of government propaganda. As Pistis admitted, all such satellite data is fed automatically into records and apparently as long as it showed high enough temperatures to satisfy the catastrophic anthropogenic global warming (AGW) advocates of those numbers were not going to make careful scrutiny for at least half a decade. While NOAA’s Nero fiddles ‘Rome’ continues to burn and the satellite network just keeps on falling apart. After NOAA-16 bit the dust last week NOAA-17 became rated ‘poor’ due to ‘scan motor degradation” while NOAA-18’s gyro’s are regarded by many now as good as dead. However, these satellites that each cross the U.S. twice per day at twelve-hour intervals are still giving “direct readout”(HRPT or APT) or central processing to customers. So please, NOAA, tell us – is this GIGO still being fed into official climate models? NOAA continues with tests on ‘17’ with a view to finding a solution. On page 53 we find that NOAA-17 has an inoperable AMSU Instrument. 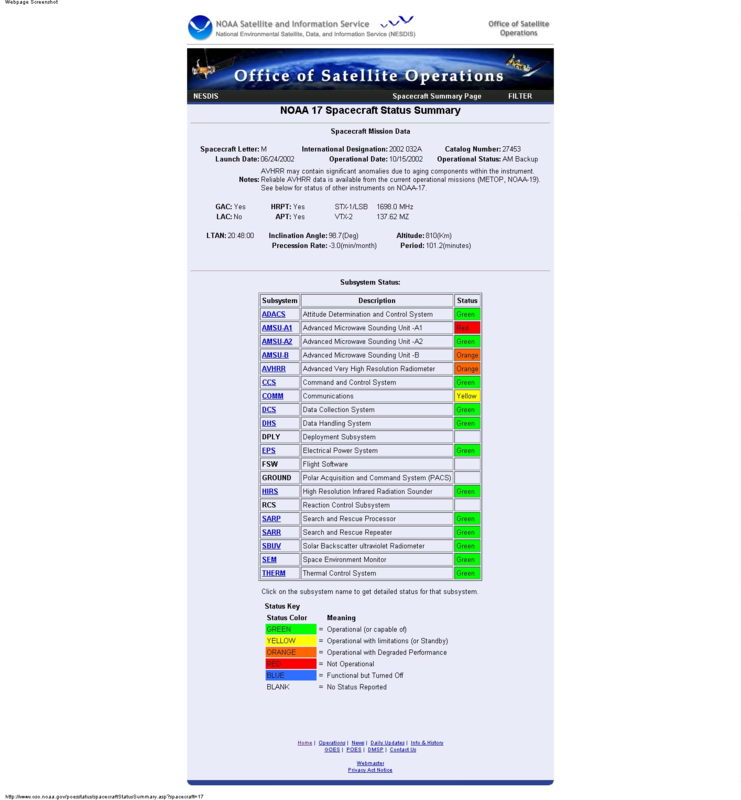 The status for August 17, 2010 was RED (not operational) and NOAA is undertaking “urgent gyro tests on NOAA 18.” For further details see here. More evidence proving NOAA is running a “degrading” satellite network can be read here. From John O’Sullivan, via Canada Free Press, we get further information on Satellitegate. Satellitegate refers to problems that have been discovered with old satellites, satellite data, and even problems with satellites that have yet to be launched. This evidently has caused lots of action about this at NASA, NOAA, GISS and elsewhere. In his article titled “Top Scientists Speak out on the Satellitegate Scandal” you can read about how this being exposed has affected things and some opinions of some scientists. It appears that one satellite has been shuttered and datasets may be disappearing. US Government admits global warming satellite sensors “degraded” – temperatures may be out by 10-15 degrees. Now five satellites in controversy. Top scientists speak out. If you want to read about the whole big and getting bigger all the time scandal here are the links to the other articles and posts about Satellitegate. You can read the whole article at Canada Free Press here. This link is to my post about John O’Sullivan’s article on thr 10-15 degree warming added by NOAA-16. This link is to my first post about the article titled “Dimmer View of Earth” in the Contra Costa Times, by Susan Bohan. This link is to John O’Sullivan’s original article at Climate Change Fraud. This link is to my post about John O’Sullivan’s article about the 600+ degree city of Egg Harbor, Wisconsin.